I'm not even really sure how this thing ever connected to the network. Awesome! 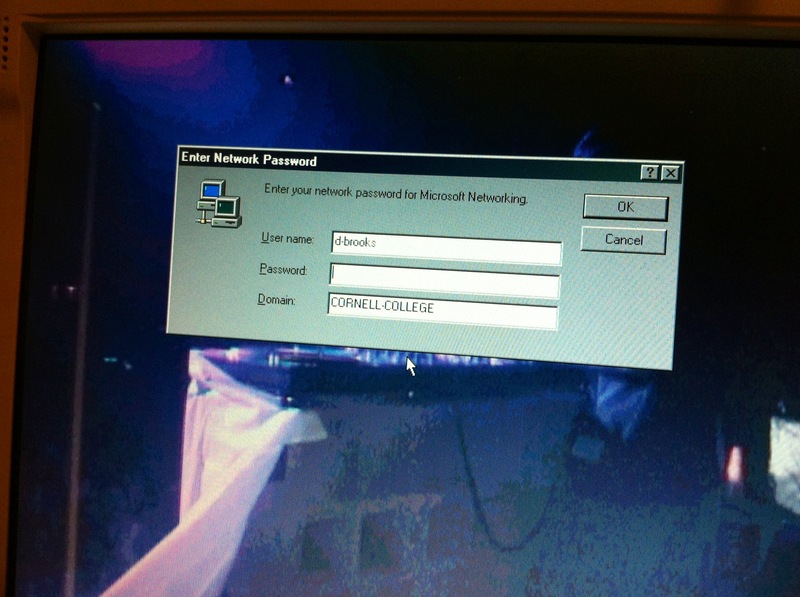 So many memories when I see that login.